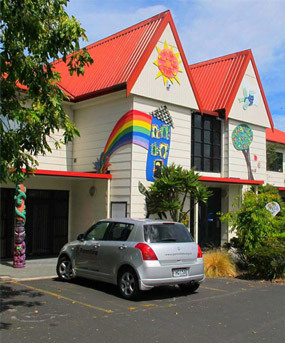 Parentline was established in 1978. We are governed by a Board of six trustees, supported by our Chief Executive and management team to ensure services and operations are aligned to the Board’s strategic priorities. 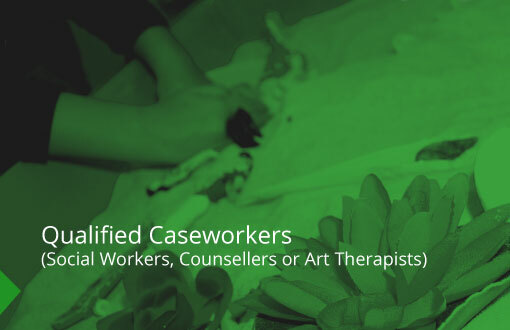 We employ qualified and experienced counsellors, social workers and art therapists who work directly with clients. 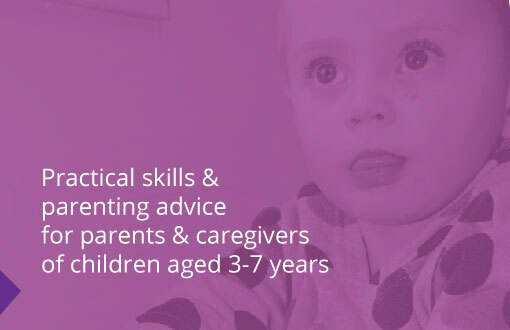 Parentline is an approved Child, Youth & Family and Ministry of Justice provider. 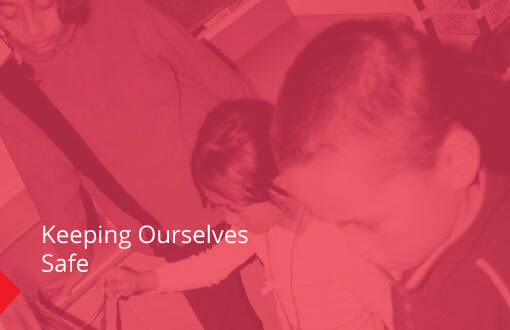 We work with children who have been traumatised by abuse and domestic violence. 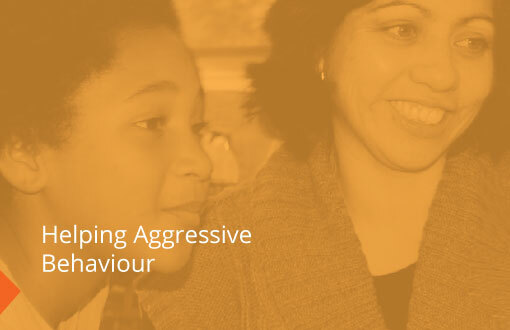 We also provide advice and support to parents and caregivers and counselling for children who present with challenging behaviours in the classroom and playground. We are a Child Advocate and have a policy of zero tolerance to domestic violence. 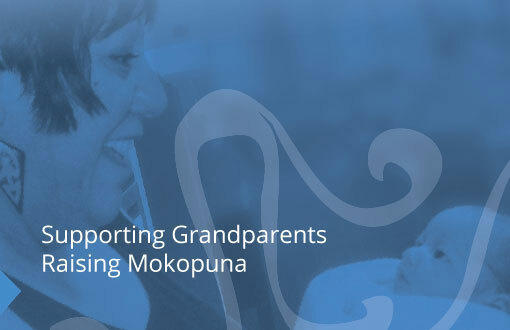 We also provide parenting programmes and a grandparents parenting grandchildren programme.